WordPress started as a way to create blogs for websites. 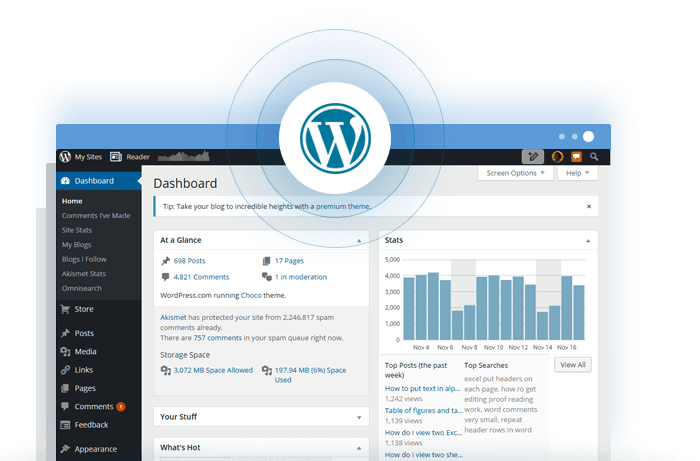 WordPress developers expanded its functionality to create web pages and grew it into a content management system. WordPress is the world's most popular content management system, a suite of software that makes it easy to build and maintain a website. The software's security, flexibility, and ease of use makes it the first choice of many professional web developers and beginners alike; it is the driving force behind tens of millions of websites, including many of the internet's most popular. WordPress makes it easy to change your site's appearance and content, and even add complex features like client portals or online stores. WordPress hosting is the service of keeping your site active on the internet. Since hosting WordPress or any website requires a server to run 24/7 and a professional security configuration, most webmasters don't take this on themselves and subscribe to a hosting service. That’s where we at JaguarPC come in. We provide the best WordPress hosting and hosting plans available to benefit your business. 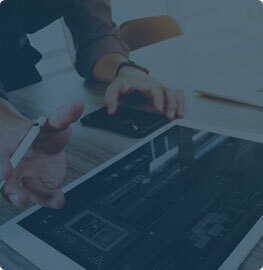 We know that development professionals have enough on their plates with building websites, so we provide managed WordPress services to lift the weight of also having to operate their websites. All of our wordpress hosting accounts are backed up 24/7/365 daily. You can retrieve any file you need from our systems. 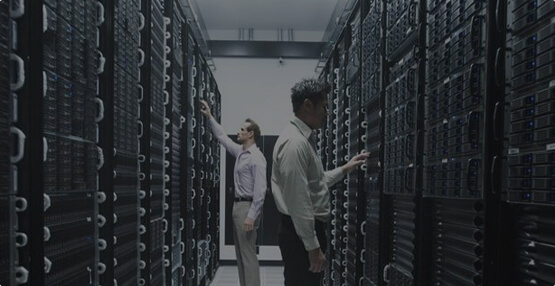 Our enterprise daily backups make certain your site and any previous work is always saved. Our exceptional support crew will be happy to help you transfer any WordPress website to our WordPress Hosting Platform for FREE. 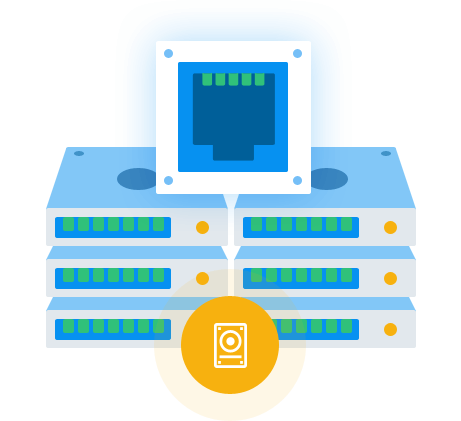 Our enterprise server environment is equipped with SSD storage, a variety of cache services, Cloudflare CDN, and low user to server ratio to deliver websites up to 30x faster than shared hosting. How can WordPress hosting help my business? Everyone needs a website these days; even influential organizations risk falling into obscurity without a robust online presence. WordPress is the most popular way to build websites for a reason: it's flexible enough to create even very complex sites, yet easy enough that non-programmers can use it. Finding a reputable hosting service for your site is important, because it should offer the right balance of affordability, security, reliability, and prompt customer service. We know that those are the features that matter, and we guarantee that our knowledgeable team can guide you through the selection process to find the right option for your individual needs. JaguarPC has been in the web hosting business for over 20 years. We have offices throughout the U.S. and U.K., and host over 300,000 websites for clients ranging from small businesses to government organizations. Managed WordPress hosting is one of our most popular services; we'll not only publish your site to the internet, but also manage its security for you. We offer a wide variety of packages, with pricing based on the amount of traffic your site receives; sites start at just a few dollars each month. Contact us today to learn about the best WordPress hosting services provided by JaguarPC.